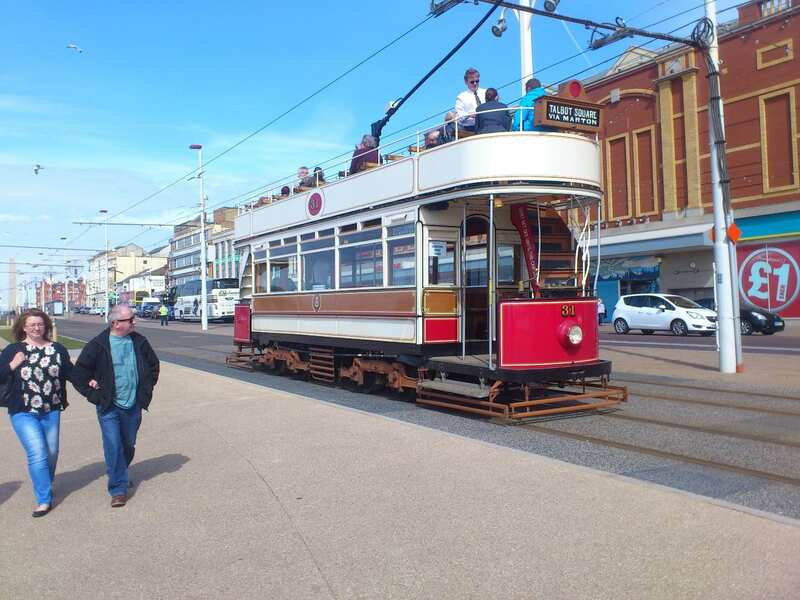 The Blackpool electric street tramway opened on 29 September 1885, originally running from Cocker Street to South Shore – and it’s operated ever since. 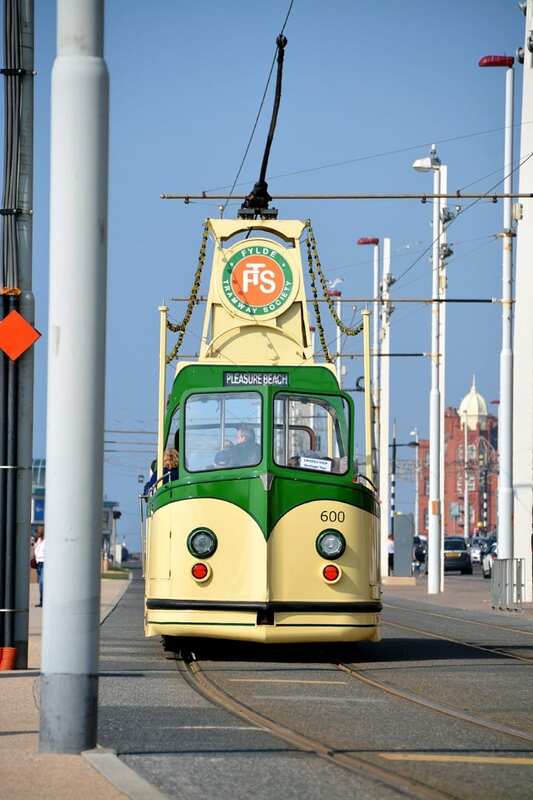 Following a four year, £100m upgrade, on 3 April 2012 the brand new Flexcity Bombardier trams made their very first passenger journey along the Fylde Coast, marking the start of a brand new era of passenger transport for residents and visitors. The modern trams were introduced because the old tram cars didn’t comply with modern access rules for disabled passengers. The good news is that the Heritage Fleet still operates as both an attraction and a method of transport. 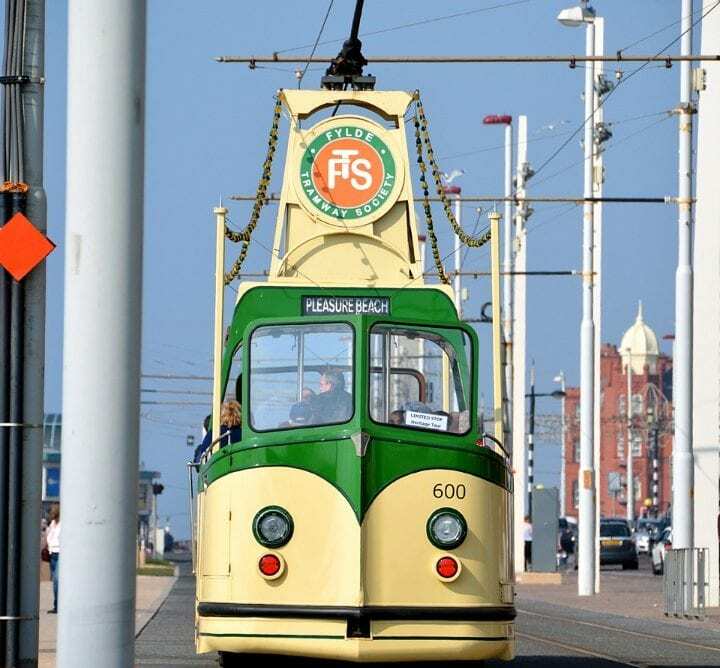 The Heritage Trams are loved by all – a quintessential image of Blackpool, for some they are a reminder of childhood while others hold a strong interest and fascination for the engineering expertise which created them. Tram No. 31 is back in Blackpool! It has been swapped over with the Standard No. 147 ‘Michael Airey’ which is now operating at Beamish. No. 31 was built by the Midland Railway Carriage & Wagon Co. Ltd in 1901 as an open-top 4-wheeler. It was rebuilt in 1918, lengthened and had two 4-wheel bogies fitted under it. A roof was added in 1928, then in 1934 it was relegated to the engineering department and the roof removed to give access to overhead line work. It was renumbered No.4, later in the 1960s a further renumbering saw it emerge as No. 754. Later it was fully restored to its 1918 condition and has operated at Beamish since 1984 with the exception of the Blackpool tram centenary in 1998, it then returned to the north-east museum. Here’s a question for all you local transport and history enthusiasts. 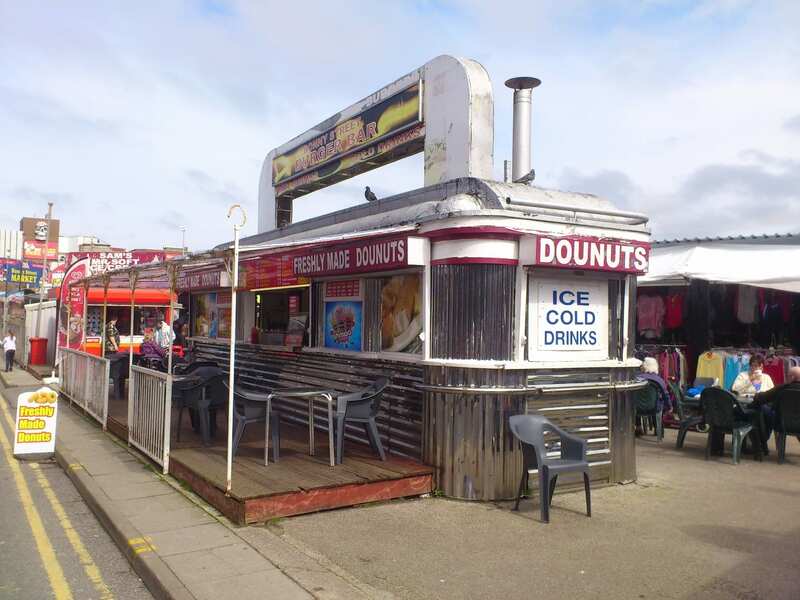 Barry says: “I took this shot the other day of the cafe in the Bonny Street Market. 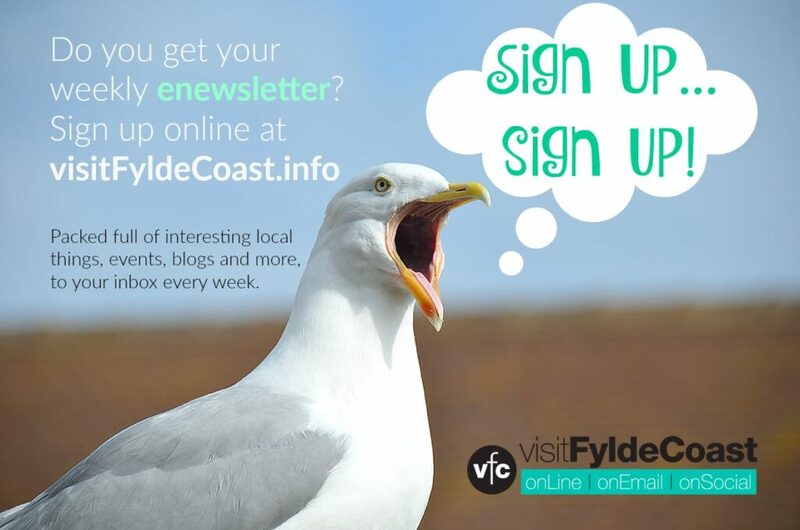 If you’ve got any idea please get in touch and let us know, we’ll add your comments to this article. If you’d like to add information about a particular tram carriage or the Heritage Fleet contact Jane with your information and we’ll add it here, with full credit to you, of course.